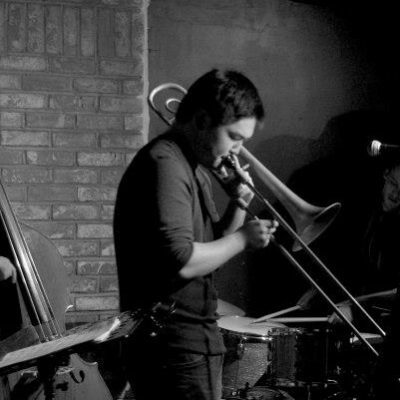 Jon Hatamiya Sextet from Los Angeles will be playing Black Cat all weekend! Jon is a talented trombonist and composer with a bright tone and a killer backing band. Originally from Sacramento, Jon plays frequently in both Los Angeles and New York in a variety of groups. 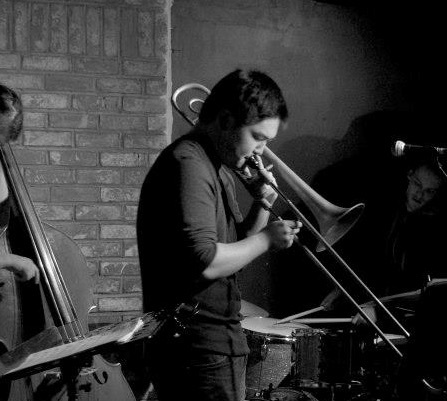 A jazz-rock fusion band called XD7, a 9-piece project called Jon Hatamiya and Friends, and he was also the only trombonist on Wynton Marsalis’ 2011 list of “Who’s Got Next?” which highlights the next generation of emerging jazz artists. Book your tickets now!